This map contains territory of Japan. 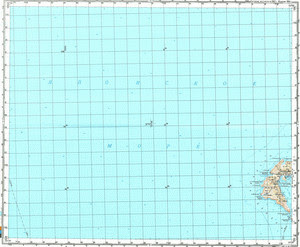 topographic map of Urago this. detailed map of Mitabe with gps calibration this.